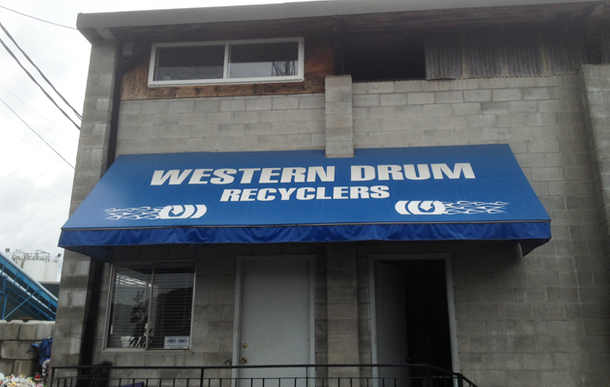 Details about Western Drum Recyclers Ltd.
Western Drum Recyclers Ltd. is a small business which is locally owned and operated by the Stefanucci family. We have been in the same location in Maple Ridge since 1973. You can contact us anytime you need sales or assistance, as our business cell phone is always on. Our competitors and bigger companies don’t give that kind of service. We are in good standing with the WCB, and are a licensed Transport Canada facility. Plus, all of our permits are in place for the Ministry of Environment and the Greater Vancouver Regional District (GVRD). Our company is currently operated by Ron Stefanucci, who is the son of our founder, Fernando Stefanucci. Fernando, at the age of 83, is still active in running our drum recycling process area.